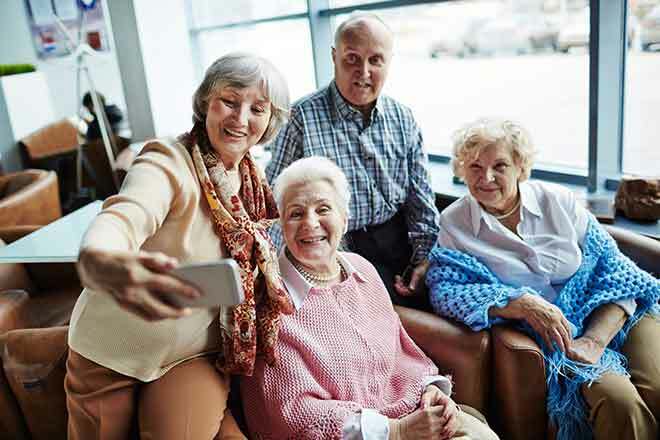 The Lower Arkansas Valley Area Agency on Aging (LAVAAA) is requesting proposals from qualified organizations interested in receiving a grant funded under the Older Americans Act to provide services to seniors age 60 and older in Region 6, which includes Baca, Bent, Crowley, Kiowa, Otero, and Prowers Counties. Qualified organizations include nonprofits, for-profits, public agencies, and private incorporated organizations. Funding is available for nutrition, chore, homemaker, personal care, transportation, caregiver support, legal, senior center, and disease prevention and health promotion services. Contracts for this period will be effective from July 1, 2017 through June 30, 2018. Service specifications and a proposal guide may be obtained at the office of the Lower Arkansas Valley Area Agency on Aging, 13 W. 3rd Street, Rm. 110, La Junta, CO 81050. Proposal guides will be mailed upon request. Completed proposals should be mailed or delivered to LAVAAA by 5:00pm, Wednesday, April 5, 2017. Applicants may contact Melody Dowell at (719) 383-4844 or melody.dowell@state.co.us with any questions regarding this request for proposals. LAVAAA is mandated by the Older Americans Act of 1965, as amended, to serve as advocates for older persons and to be a visible focal point for accessing the service delivery system within southeast Colorado. The agency's major responsibility is to foster the development of a comprehensive and coordinated service system to serve persons age 60 and older who are in need. The basic mission of LAVAAA is to help older Americans to remain independent in their own homes and communities for as long as possible. For more information, call (719) 383-3166.